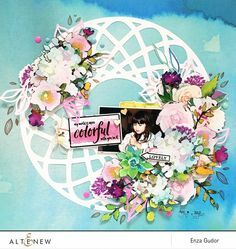 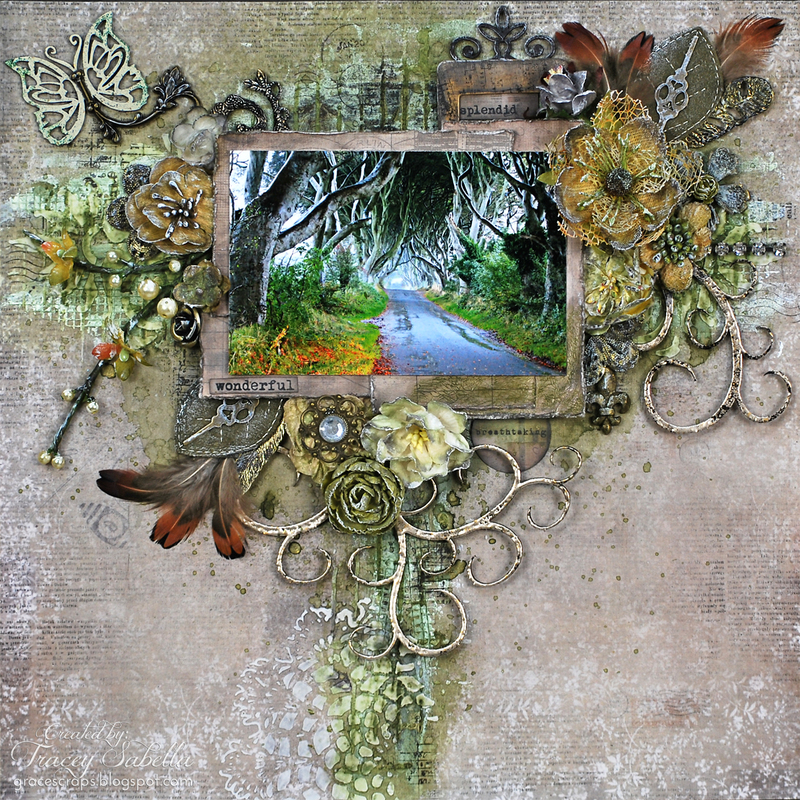 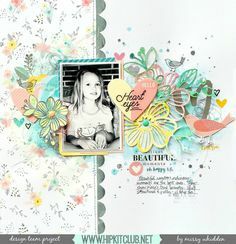 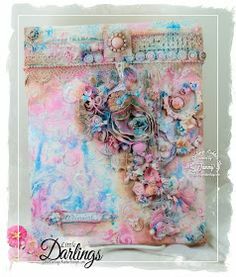 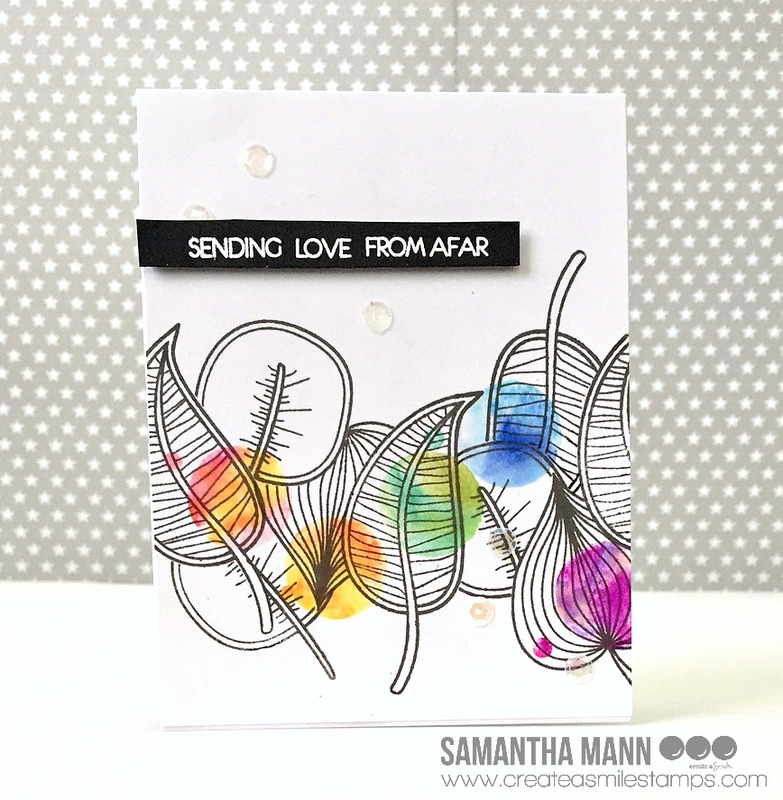 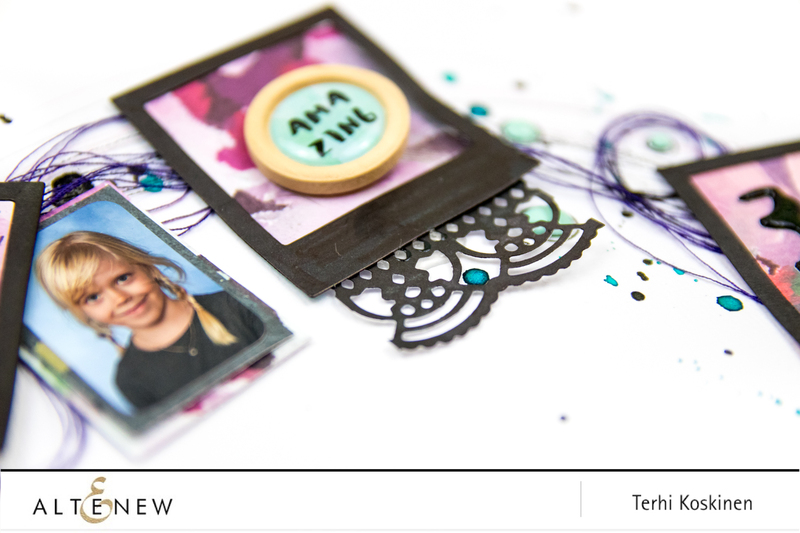 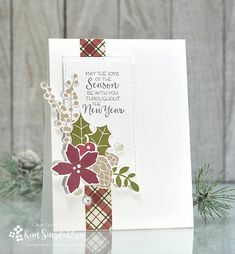 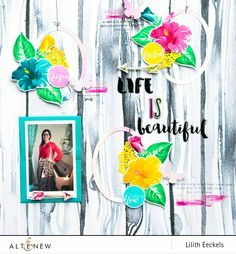 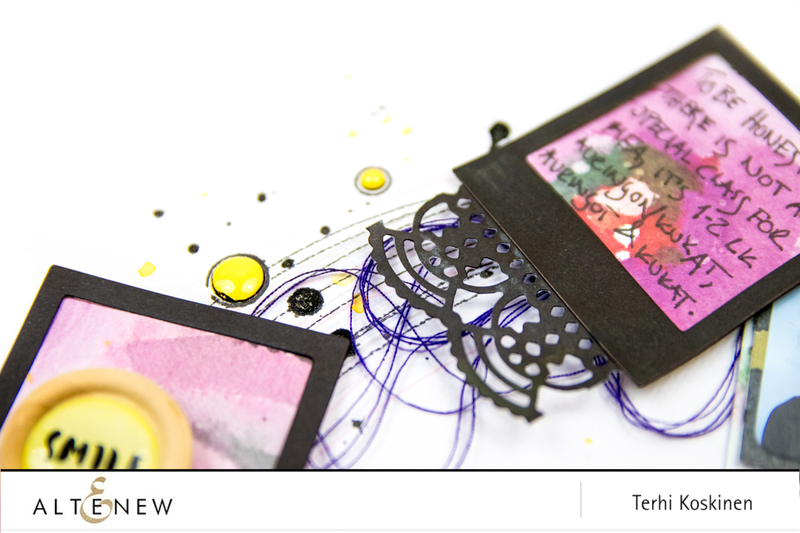 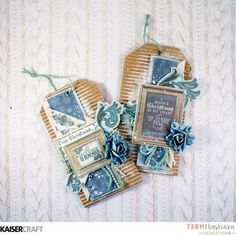 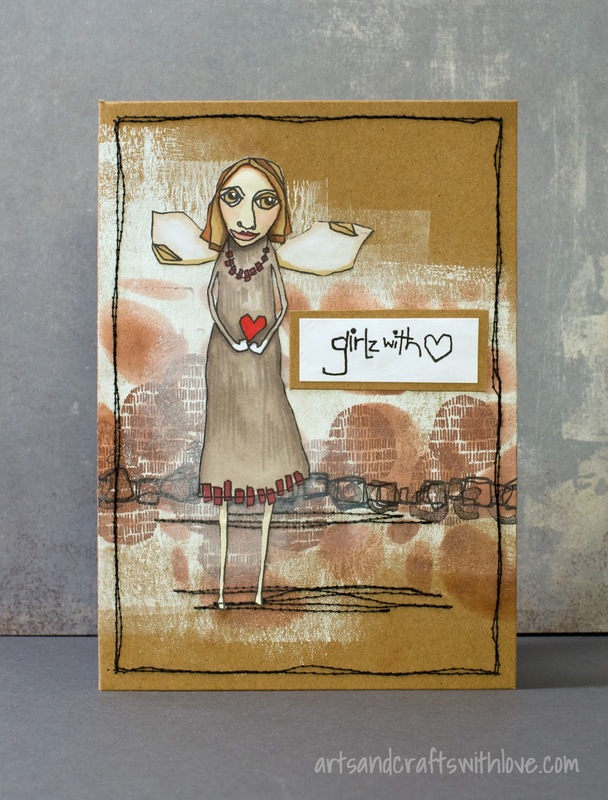 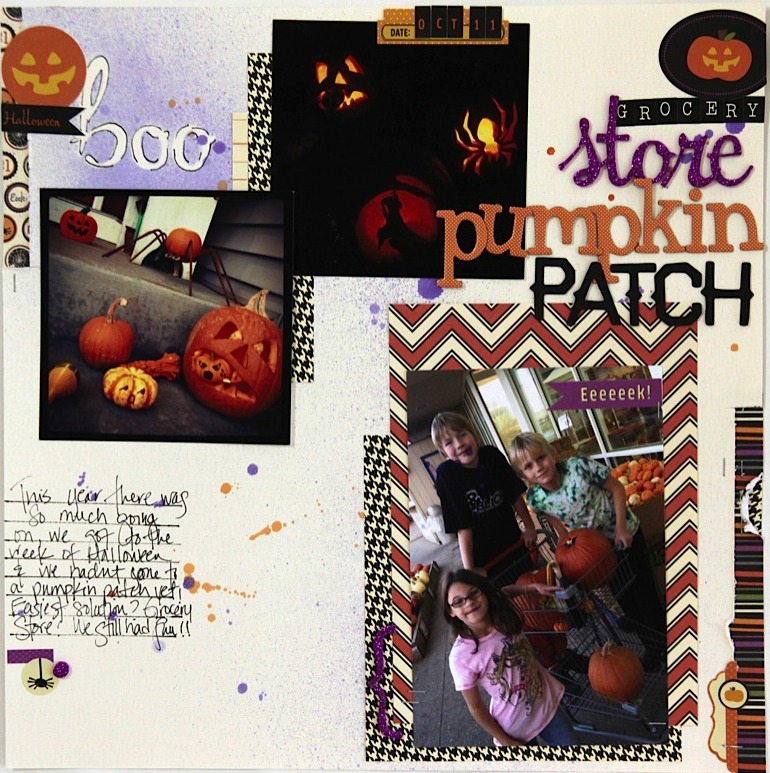 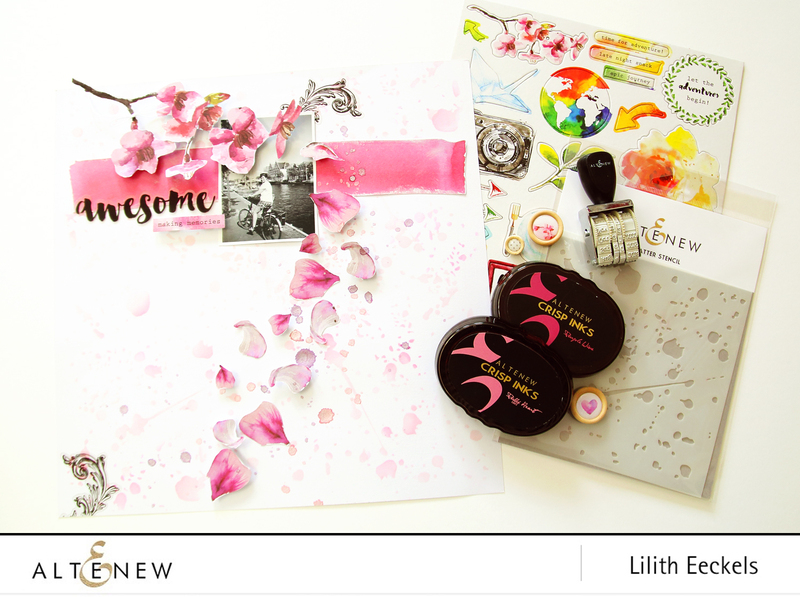 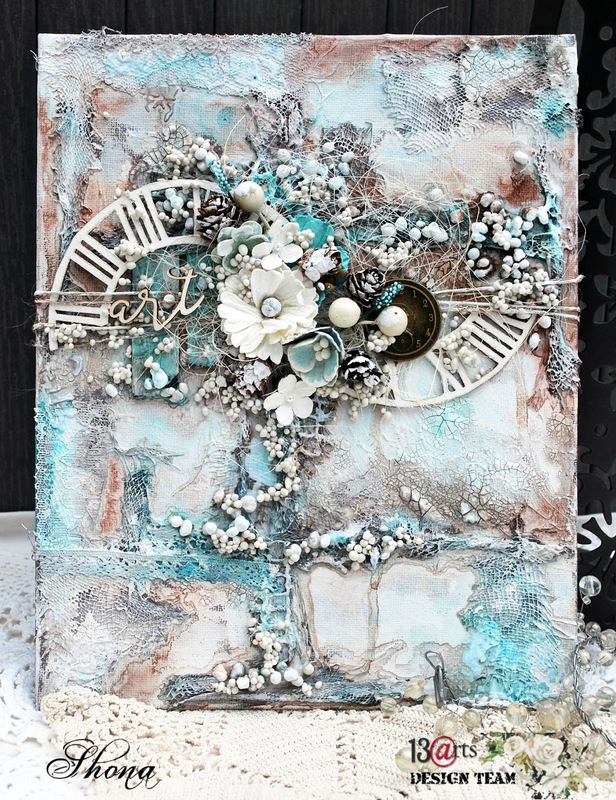 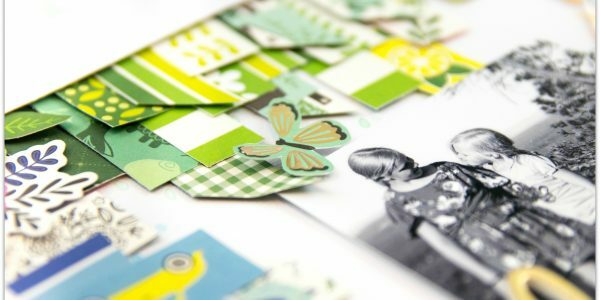 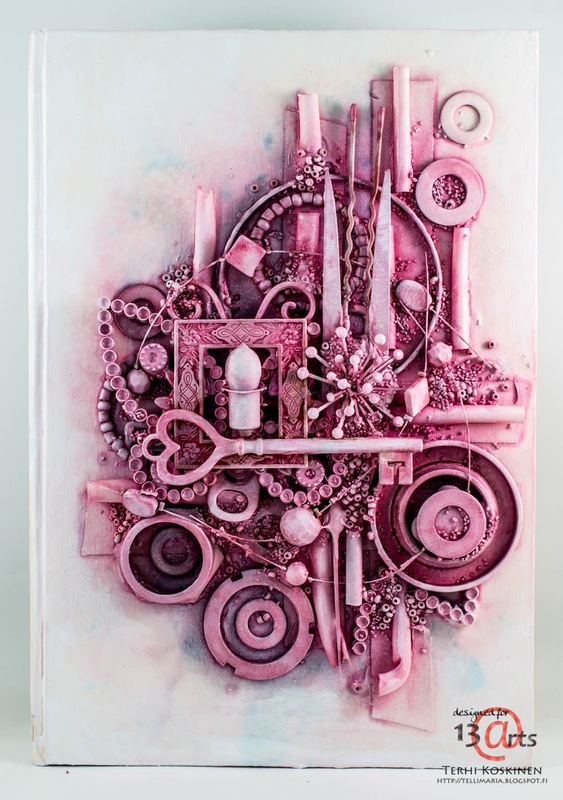 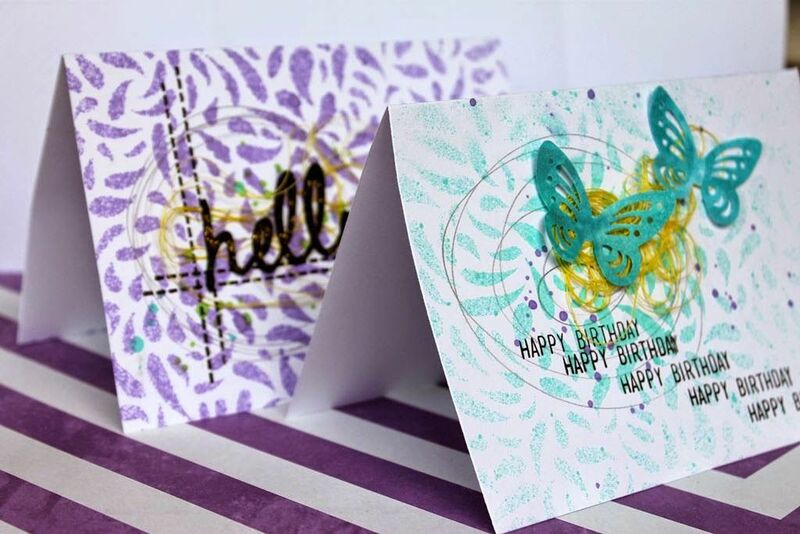 Hello Designer is up on the Hipkit FB page with a new gorgeous mixedmedia LO using our kits. 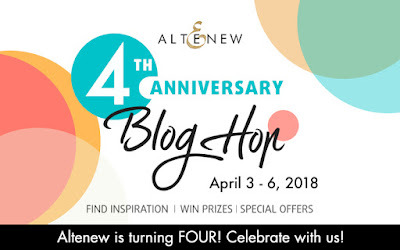 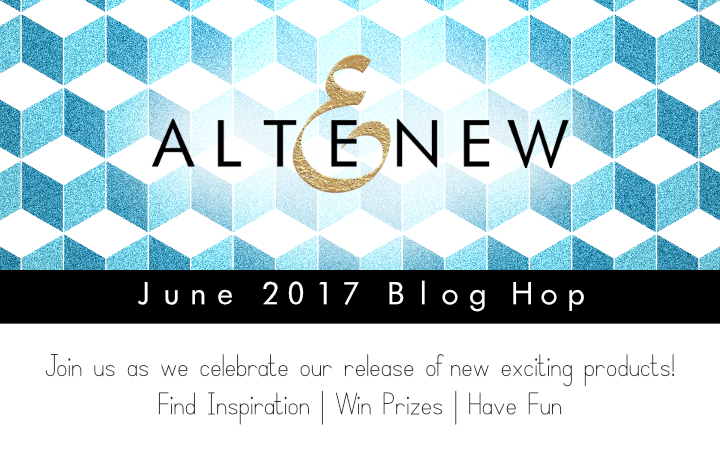 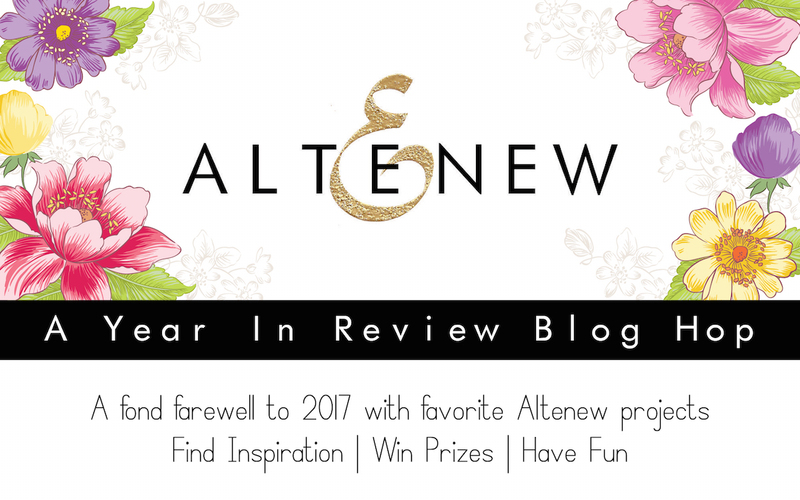 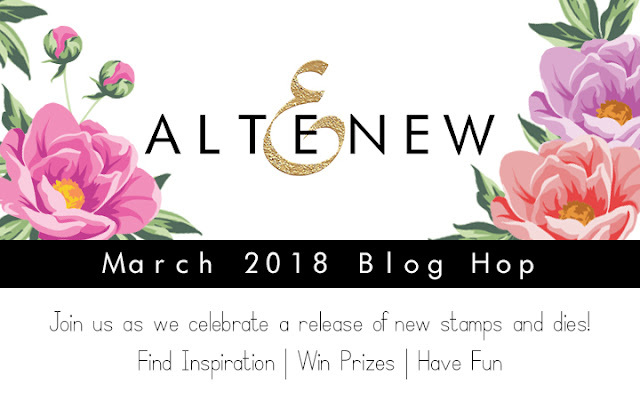 Hey there and Happy Birthday to Altenew! 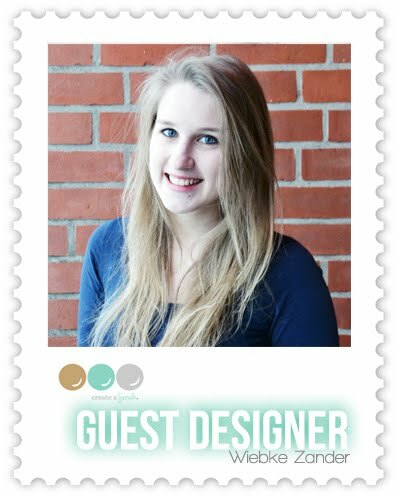 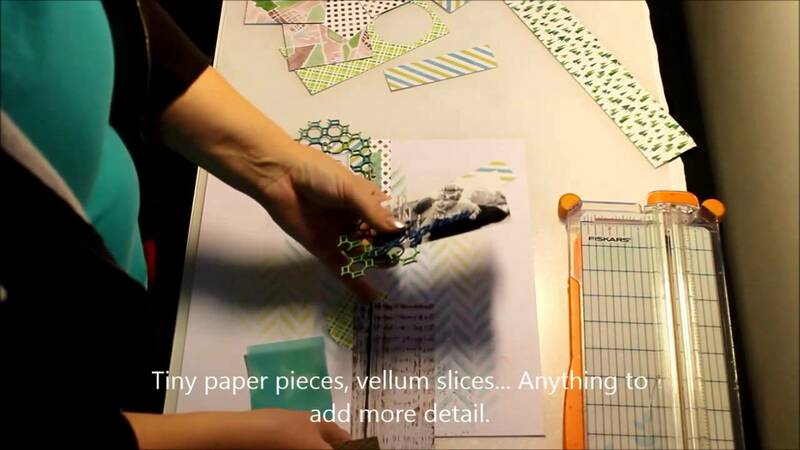 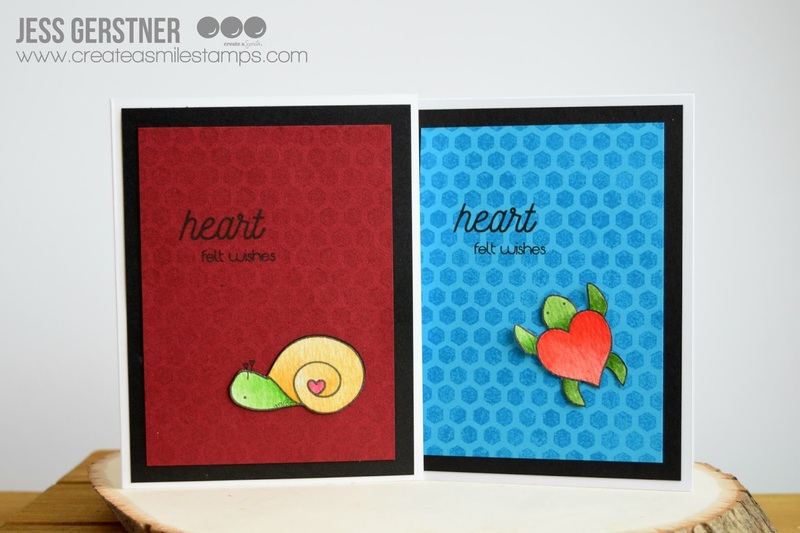 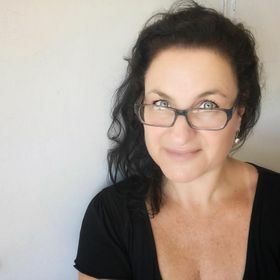 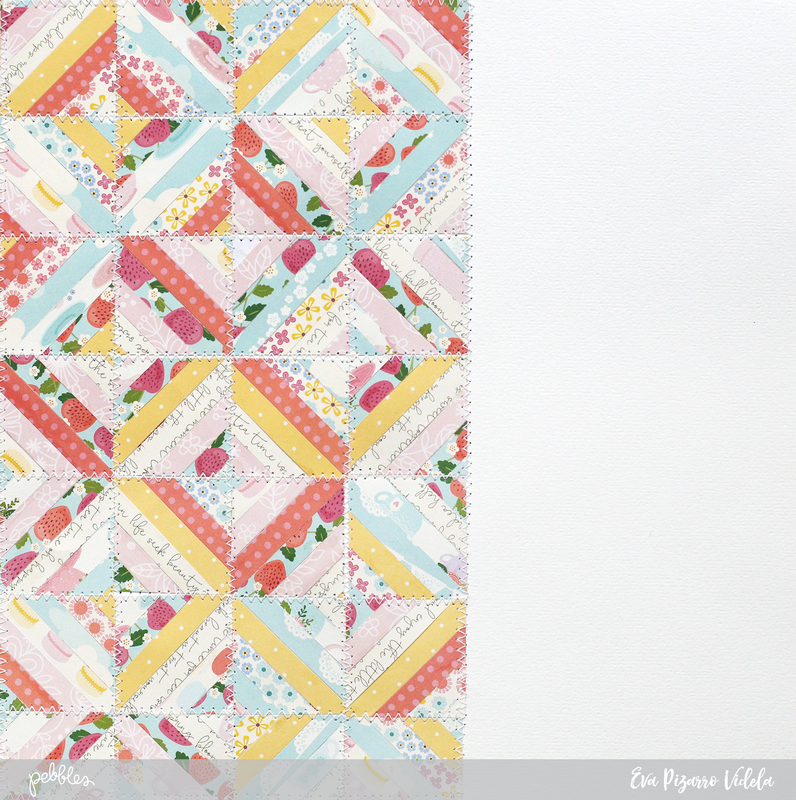 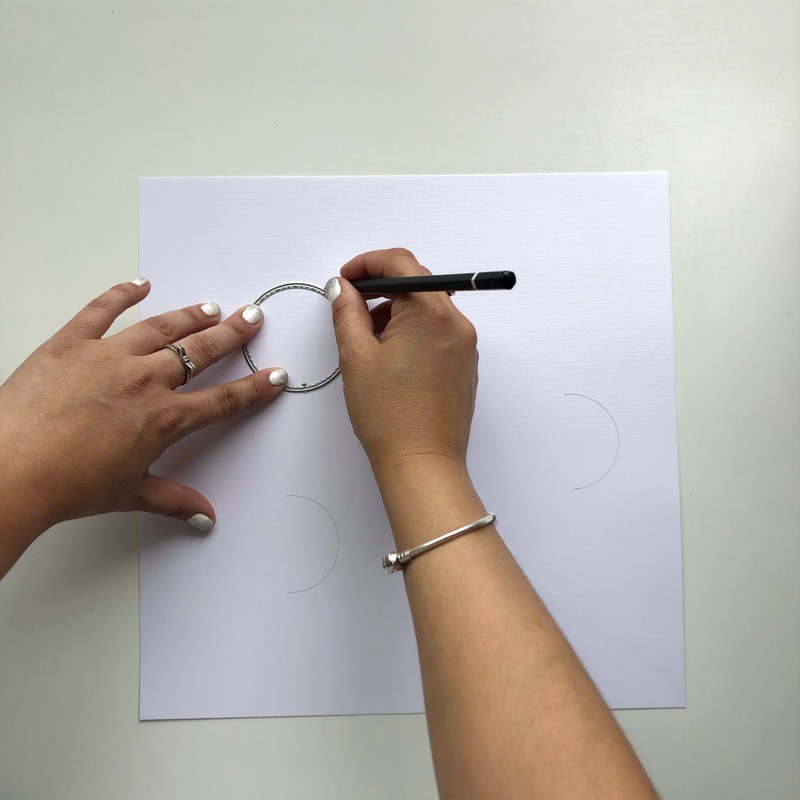 Get to know our Oh My Heart guest designer Terhi Koskinen on the blog today! 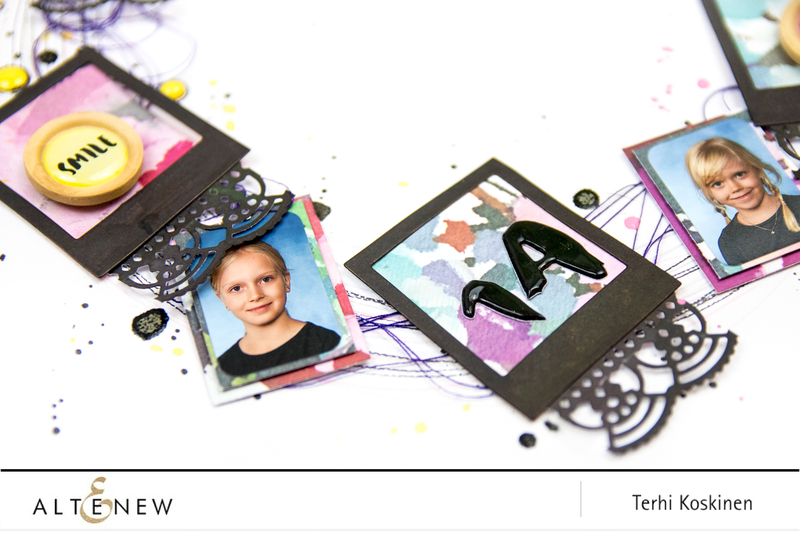 @mmgallant76 is up on the @pebblesinc blog today with a darling floral layout! 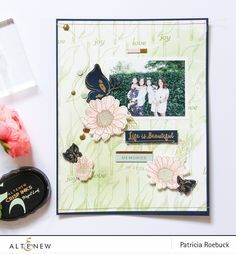 The soft tones in the stamped background are perfect to bring focus to the picture and title on this entry. 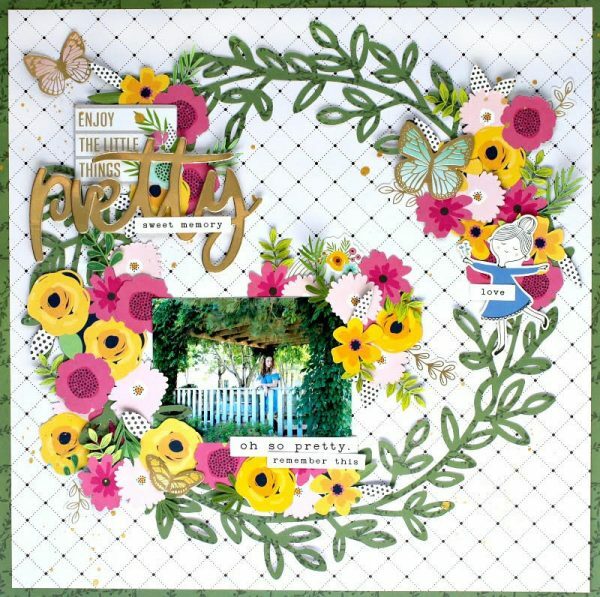 I just love how this turned out! 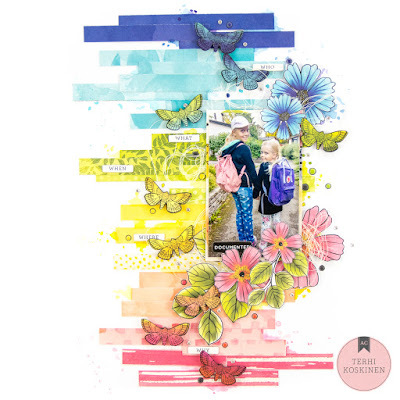 65 vind-ik-leuks, 5 reacties - Terhi Koskinen (@terhi_koskinen) op Instagram: 'Who can resist butterflies just in the beginning of spring? 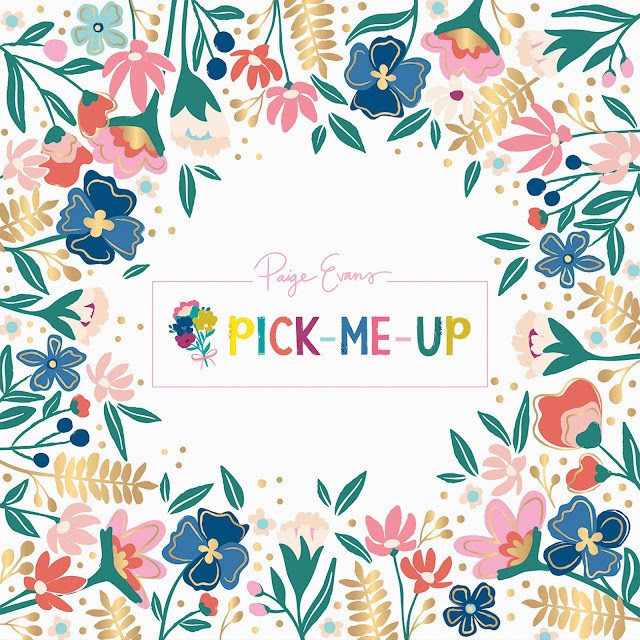 PICK-ME-UP When you're feeling a bit down what brings a smile to your face and lifts your spirits? 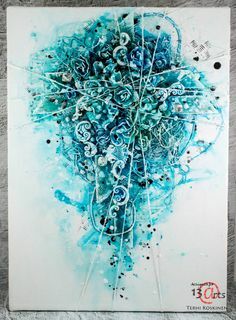 Flowers? 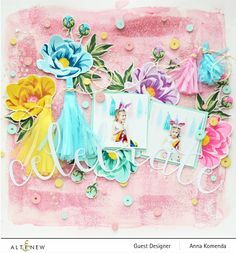 Candy? 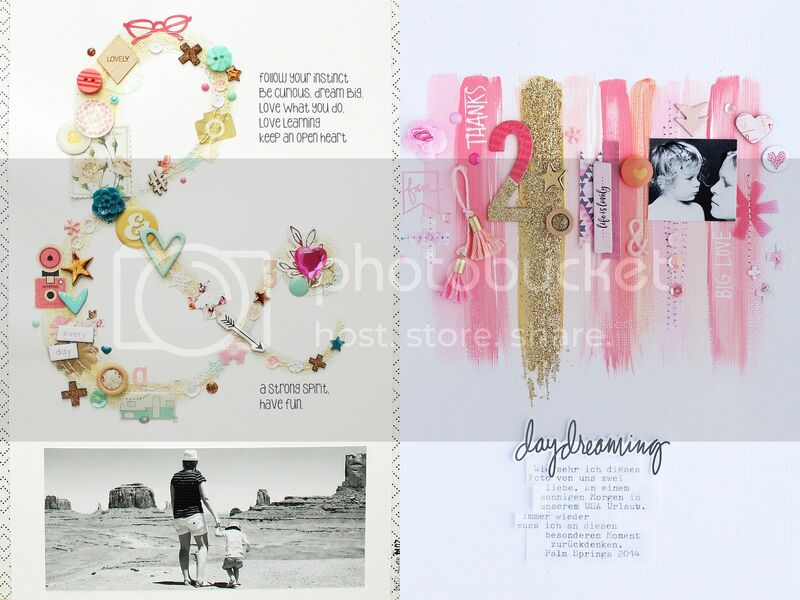 Retail therapy? 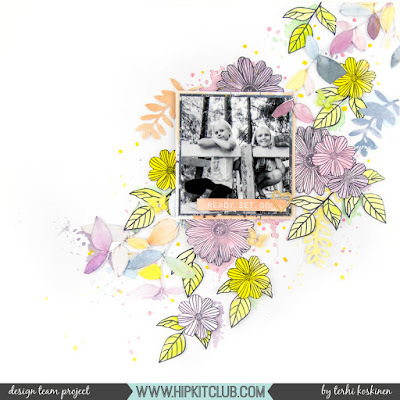 A good yoga session? 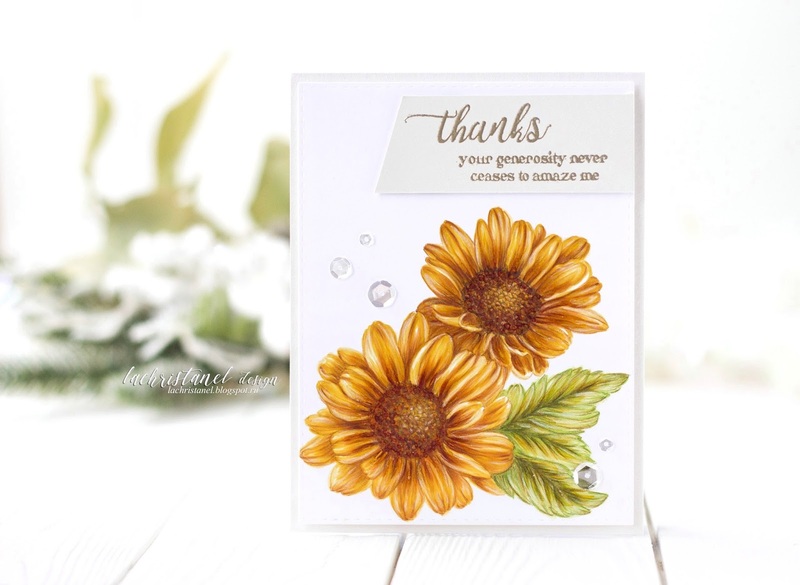 Please feel free to share in the comments which card you liked best from this little set. 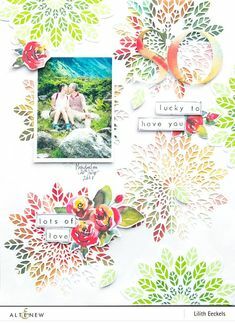 Hello there Pebbles Fans, it's Terhi Koskinen here today with some very very lovely and sweet ideas for the upcoming Valentine's Day! 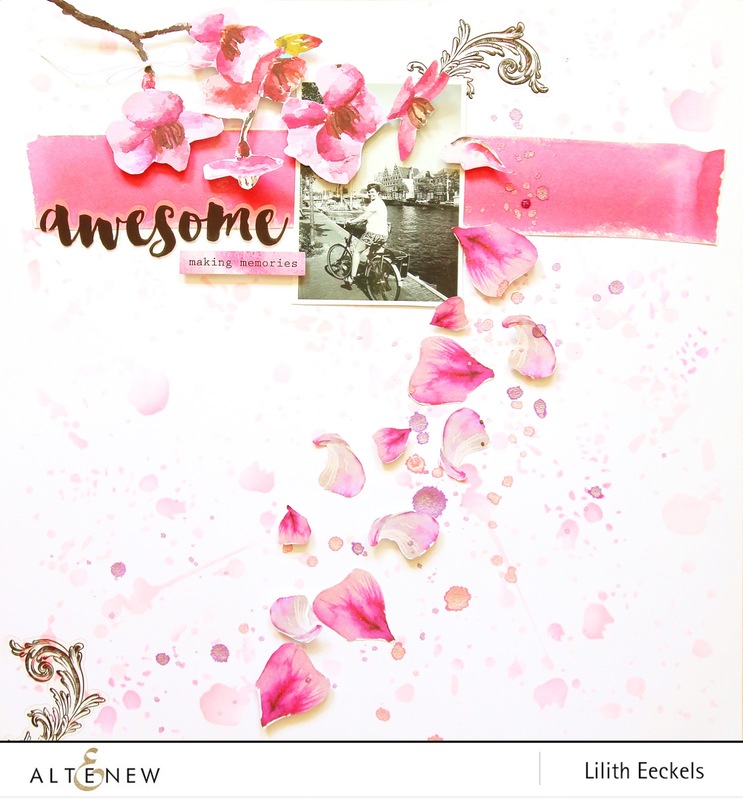 I used it to create a whole background using a blender and the Rose Petal mini cube ink set as well as some other pink tones. 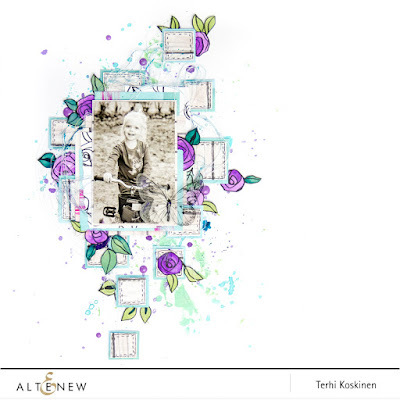 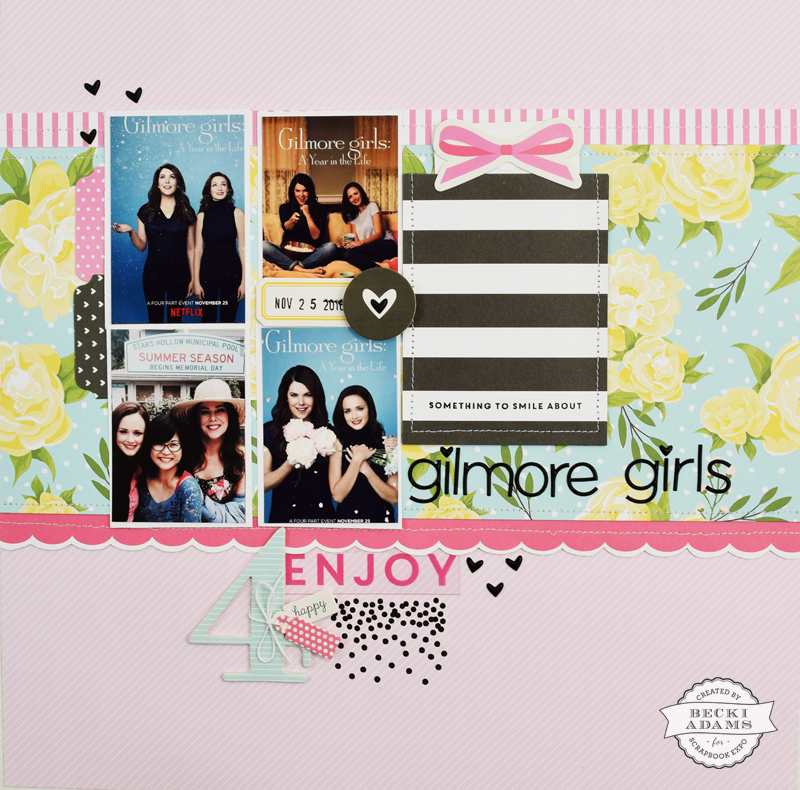 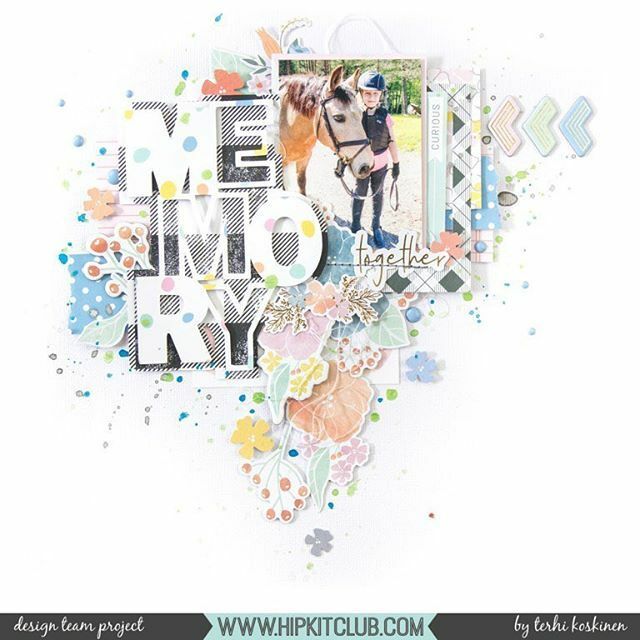 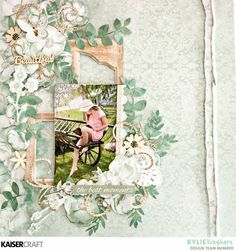 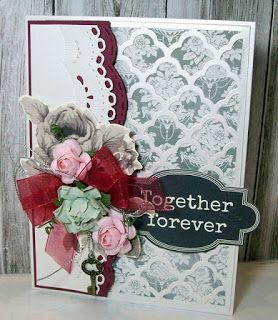 "The Best Moments" Layout by KaiserCraft Designer, Kylie Kingham featuring the Memory Lane collection. 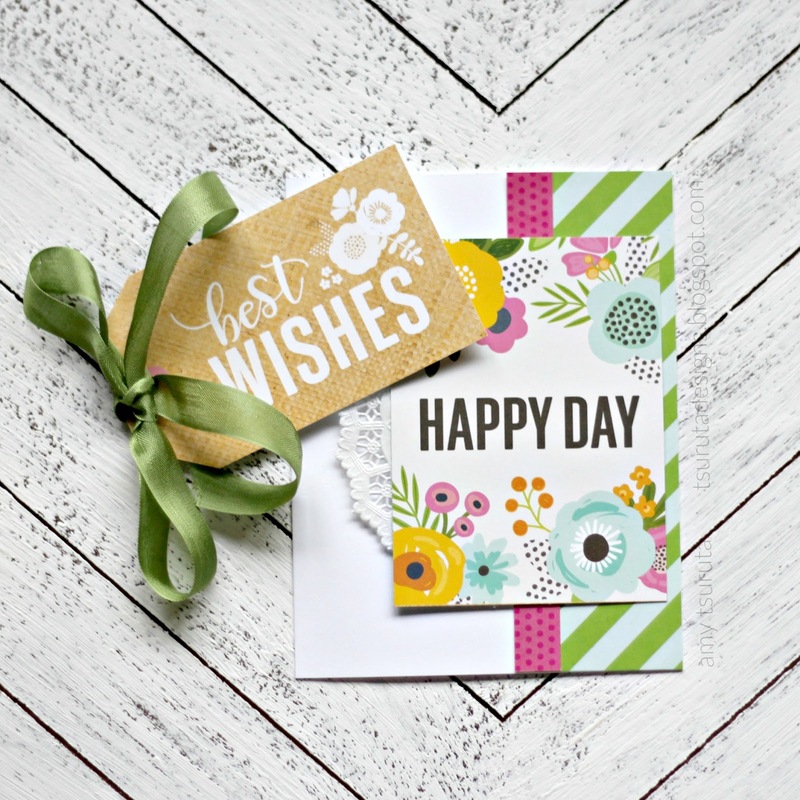 Hello there lovely Pebbles fans! 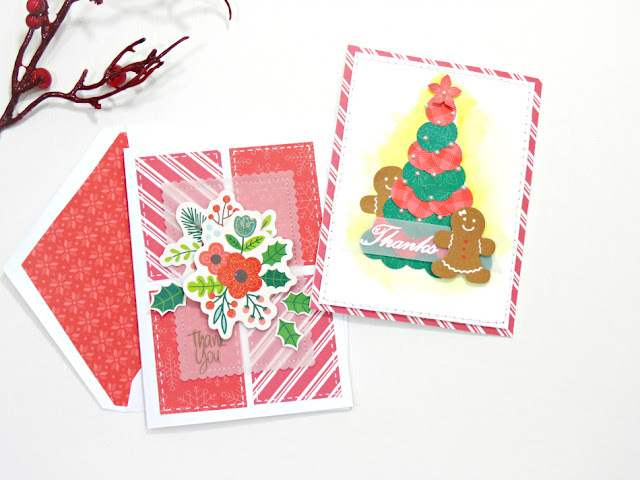 Terhi Koskinen here with my first Christmas layout with the wonderful 'Cozy and Bright' collection. 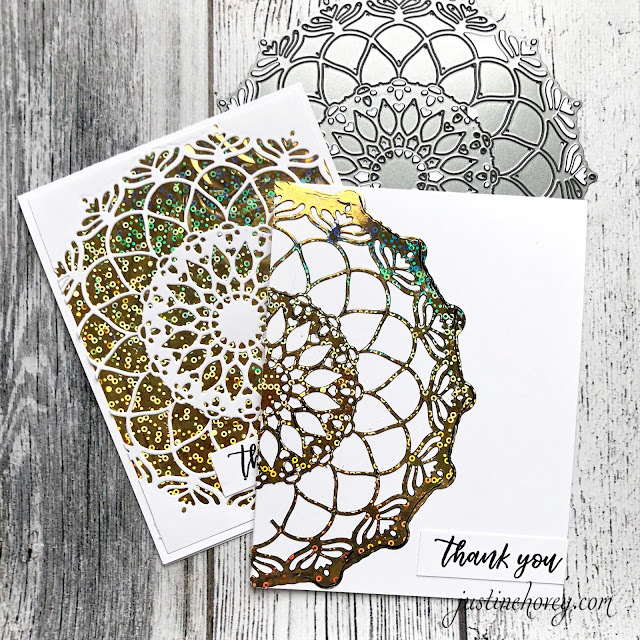 Today I am looking at foiling techniques using just foil and heat to create some stunning backgrounds with Altenew's Mandala die! 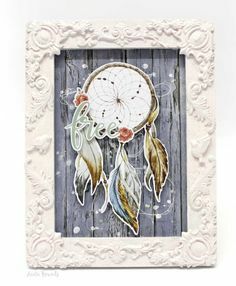 'BoHo Decor' Frame by Anita Bownds Design Team for Kaisercraft using 'BoHo Dreams' collection. 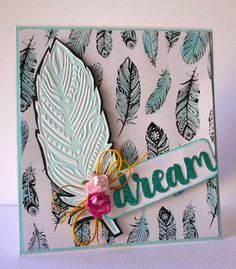 You can see my video tutorial here or watch it in HD at YouTube. 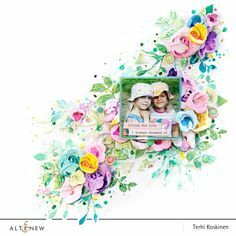 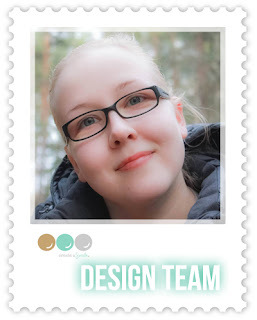 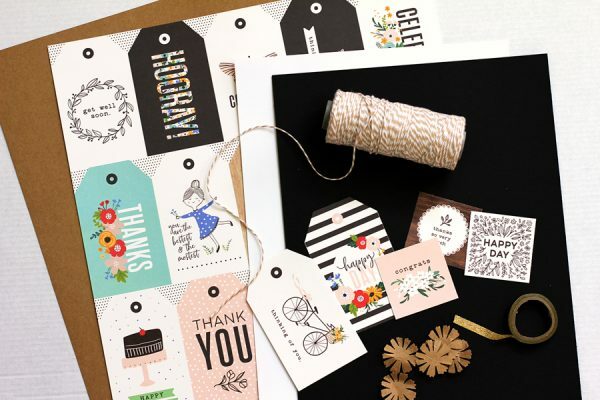 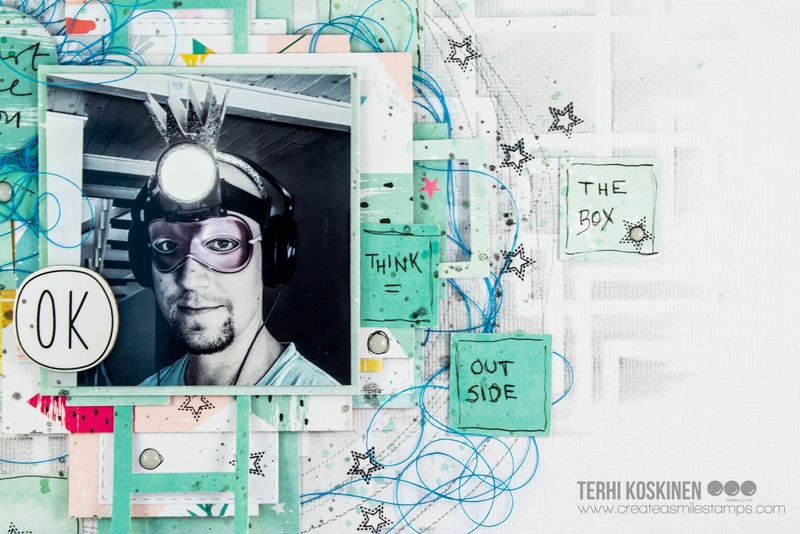 Terhi Koskinen: Bunch of cards!